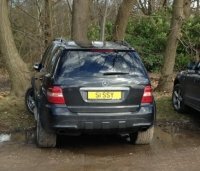 If you have a family, a 3 door car just won’t do. Why? Well, imagine trying to struggle with taking a baby car seat out of the back on a daily basis. And small cars mean less space, which isn’t very practical when you’re taking everything but the kitchen sink with you. 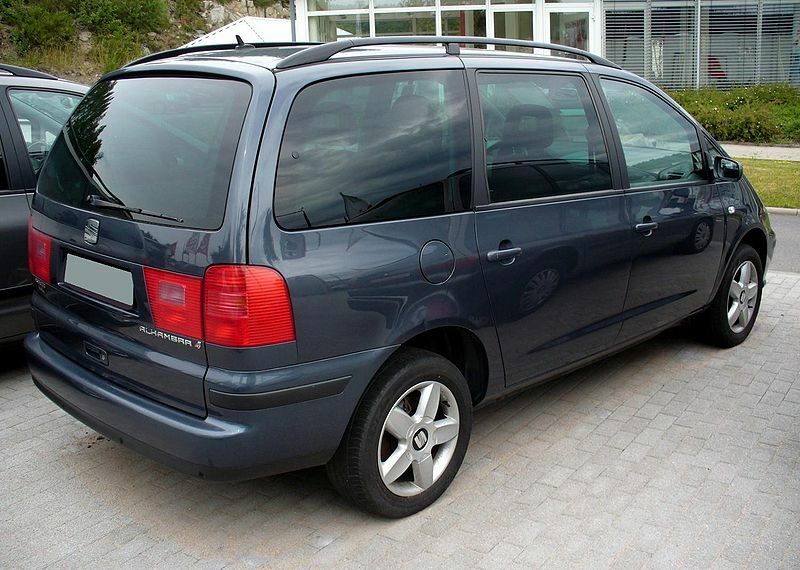 So, what are the best family cars? Take a look at our pick of vehicles that aren’t only practical but reliable too. When you have children to take to school, dentist check-ups, doctor appointments and extracurricular classes, you can’t risk running a car that’ll break down regularly. 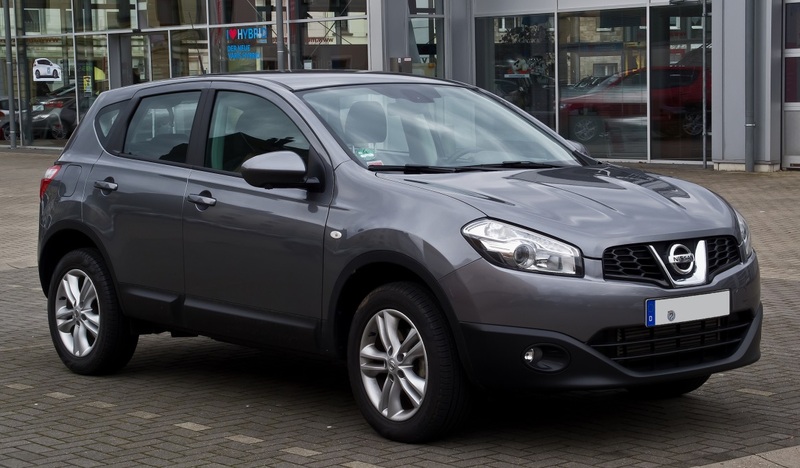 Nissan replaced its family hatchback Almera with the Qashqai back in 2006 and the Japanese manufacturer hasn’t looked back. Why? Well, let’s face it, no one wants a ‘mummy car’, and the Nissan Qashqai looks far from it. 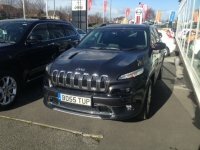 This stylish car looks good on the drive whilst also providing owners with plenty of room for the whole gang thanks to its SUV-like appearance. Yet it doesn’t drink petrol like a typical 4x4 would. And who can afford high running costs when you have a family to feed? The Nissan Qashqai is a great all-rounder for those who want a trusty family car that’s comfortable, practical and doesn’t comprise on aesthetics. The SEAT Alhambra is a well-built people carrier, so if you’ve got a small army of children, this one is right up your street (or drive!). In fact, it was actually dubbed the best MPF of 2013 at the Auto Express Awards, and it wasn’t the first time it had received this title. Now, that says a lot. You’d expect a seven-seater to compromise on performance; however, that just isn’t the case for the Alhambra. 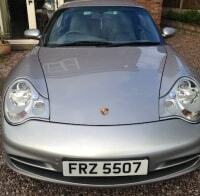 It drives exceptionally well, and doesn’t cost an arm and a leg to do so. The car boasts low running costs and can return up to 50mpg, making it impressively efficient. And that’s not all. The beauty of the Alhambra is that it flaunts plenty of leg room, a decent boot and a flexible seat layout. Now that’s one heck of a practical car. 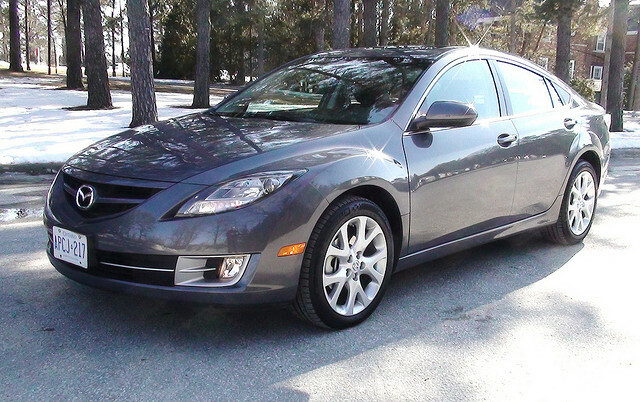 The Mazda 6 is a stylish number that won’t let you down as a family car; it has it all! Whilst the look of a car isn’t everything to those who want a spacious car that can transport the whole gang around without forking out a ridiculous amount on petrol, it sure does count for something. And this model is good to look at. And that’s not the half of it. Asides from being a bit of eye candy, what with its coupe-look, the Mazda 6 is fun to drive and cheap to run. It actually makes other family cars look pretty dull in comparison. More importantly, the car features SkyActive technology which has helped to cut emissions without compromising on performance. If you want an efficient and powerful family car, the Mazda 6 is your best bet. So, there you have it. Now you know of some of the best cars to transport you and your family comfortably and in style. 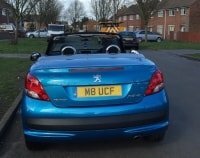 If you’d like to search for a car registration to put your own stamp on your new family vehicle then take a look at our range of plates today.